Description: Excellent concrete building just South of Lagoons. 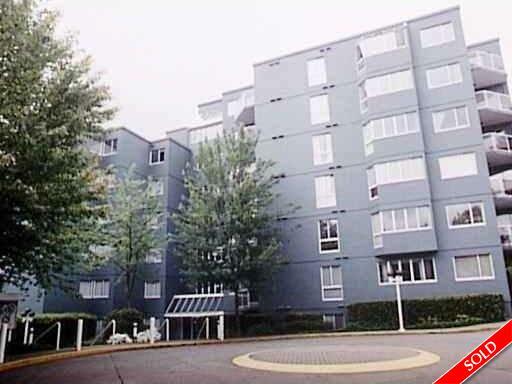 Spacious 2 bedroom, 2 bath [master ensuite] facing the garden area. Close to the seawall on the False Creek waterfront, Granville Island, 4th Ave shops. Over 1,000 sf. Bring your design ide as. Potential. Open House: Sun, Oct 4, 2-4 PM.